Make a special occasion prehistoric with these fun to make dinosaur-themed cards. 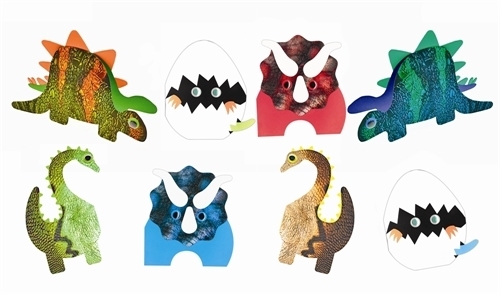 Make eight of your own dinosaur greetings cards, complete with envelopes and decorations. Enough materials / cards / envelopes to make eight individual dinosaur cards. Sales of this product support the Natural History Museum.